D-MOTOR is an engine producer from Belgium. With lots of passion for the aviation and with the target to create a new milestone in this field the D-MOTOR project was started. In the meantime D-MOTOR is one of the most innovative aviation engine producers. The concept of that engine is most of all simple and reduced to the minimum. 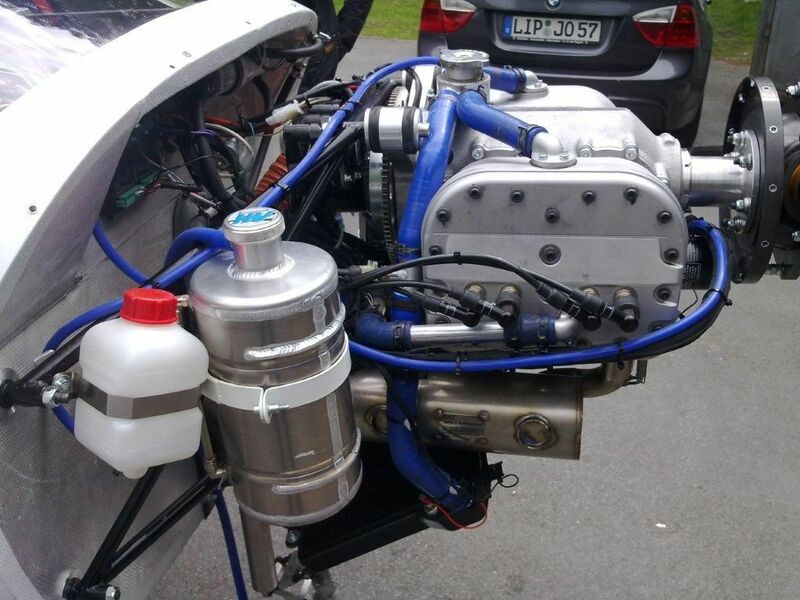 The LF26 is a very compact and light engine, with maybe the best existing weight/power ratio in this field. 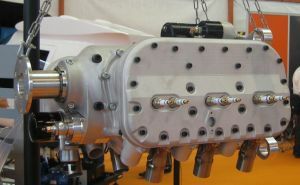 The new LF39 is designed in the same way as the LF26, but with 6 cylinders instead of 4, and with more power and torque. With a focus on details, like for example the Nikasil treatment of the cylinder barrel, we have today an engine with a high safety reserve and life time. These engines are real aircraft engines and sounds also like that. The low RMP, the direct drive, the smooth run, the high torque and the low weight makes it to be the perfect ultra-light engine. Thanks to the low number of parts, which composes the engines, and the low RMP, the deterioration are reduced to a minimum. Many parts within these engines come from the automotive industry and proofed with billions of driven kilometres their liability. The B.O.T. Aircraft helped D-MOTOR from 2011 till 2013 to refine the LF26 and to bring it to its serial standard. During that development time we learned how flexible the producer and how liable the engine is. Since beginning 2013 the LF26 is fully matured and ready for the market. Starting from 2014 the LF39 will be available as well.